GoodFuels starts first advanced biofuel stations for business and public use throughout the Netherlands. Blue GoodFuels pumps positioned as the easiest and most convenient way for transport and logistics companies to decrease their carbon footprint. Most companies are in search of new possibilities to reduce their carbon footprint. Unfortunately, it is not realistic to assume a company can modify their entire fleet into electric cars overnight. 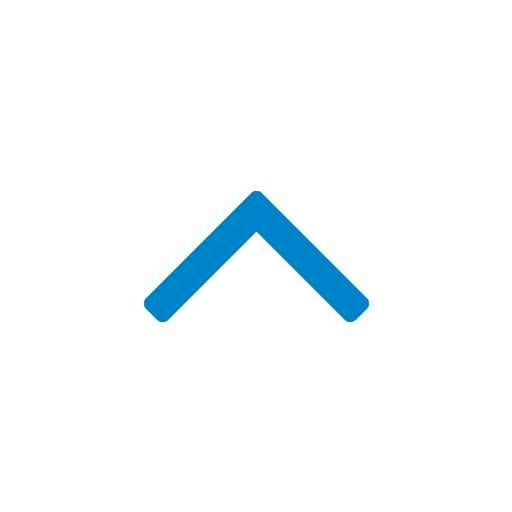 Heavy-road transport especially are expected to remain dependent on the diesel engine at least until 2030. Here advanced biofuels are a great alternative to fossil fuels. Through GoodFuels20’s Gas Station network (using the GoodFuels-fuel card) instant carbon footprint reduction is now in reach for many businesses. In fact, even regular consumers may now be open to it. GoodFuels20 partially consists of Hydrotreated Vegetable Oil, in short: HVO, not to be confused with first generation biofuels (such as Fame). GoodFuels’ HVO is a high quality, fossil free advanced biofuel, 100% produced out of waste and residual waste. It does not compete with the food chain or leads to deforestation in any way. This sustainable biofuel does not only reduce CO2 emissions, but also decreases the emission of harmful particles, producing better air quality. In the years ahead, GoodFuels intends to increase its HVO percentage from GoodFuels 20 to GoodFuels 100. As of today GoodFuels20 is available at Sakko Gas Station Leidschendam. The sustainable diesel replacement is easy to recognize by its “blue GoodFuels pump.” GoodFuels20 will soon be availabe at Hazerswoude-dorp, Rozenburg, Goes, Stellendam, Bergen op Zoom en Oud-Beijerland. 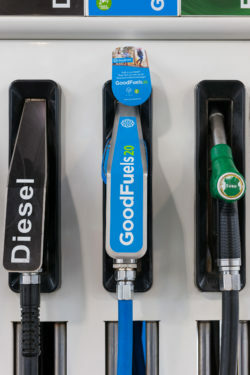 In line with the TLN ‘GreenTruckFuel’-program, GoodFuels20 will also be made available at specially designated trucking stations.